Romeoville is the place “Where Community Matters!” and you’ll find the personalized, friendly support you deserve with your next move when you choose the local experts at Pickens-Kane. 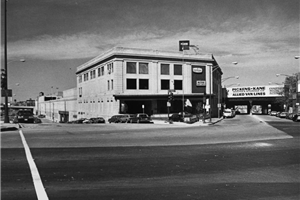 Since 1914, we have been providing area residents and businesses with premier moving and storage solutions—all of which are fully customized to the needs and budget of each of our customers. From local apartment moves to complex corporate relocations, we are the trusted choice for Romeoville movers to handle your upcoming moving project. Local Moving: If you are staying within the local Romeoville region, there’s nobody better than our team to help you navigate the ins and outs of moving in this busy Chicago suburb. Residential Moving: As your residential moving expert, we can simplify your next household move with services that include packing, crating, storage, and more. Apartment Moving: Moving an apartment can quickly become a complex process, but our team has decades of experience in handling everything from tricky stairwells to building management. Moving and Storage: Storage of your items is often necessary in the moving process, and we can combine our moving solutions with flexible short- and long-term storage in secured, local facilities. Get Started Today with a Free Romeoville Moving Estimate! 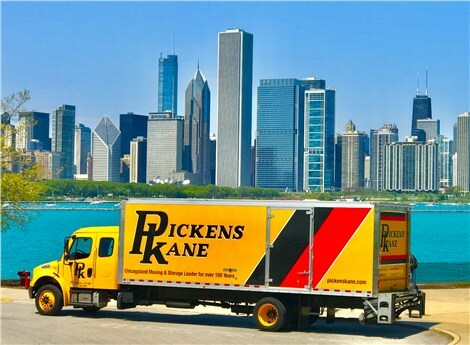 When you are searching for a team of Chicago movers to handle your next relocation, there’s only one choice for a company that offers the best in affordable, high-quality service—Pickens-Kane. Learn more about how we can customize a moving plan to your project’s needs by giving us a call today, or simply fill out our online form now to get started with a free quote and no-obligation consultation.